Rachel O., is a Class of 2017 Bucktails Alum and she will be entering her junior year of high school. 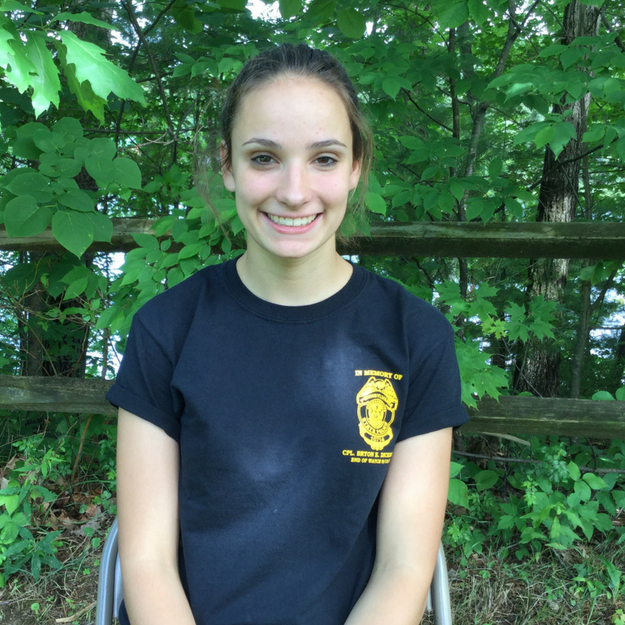 Rachel is exploring careers in conservation/wildlife biology. In this guest blog, she tells the story of Winner’s Weekend and the unexpected surprise. 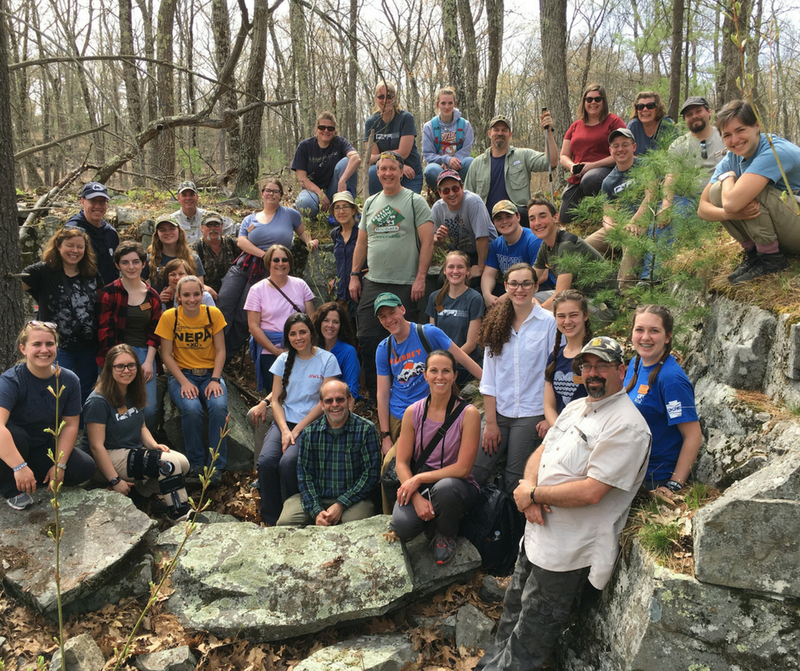 Winner’s Weekend is a an experiential education weekend reward trip for the “top team” at each Academy field school. Last summer I had the privilege to attend the Wildlife Leadership Academy. This Academy focuses on leadership skills and prepares youth to become conservation ambassadors. The week long field school that I attended specialized in white-tailed deer and how they interact with their environment. I worked together with four other students to compete against the other teams. At the end of the week my team had successfully won the competition. Our team was rewarded throughout the past year. Rachel and her fellow students at Winner’s Weekend. Last September my team was given the opportunity to reunite in Robesonia, Pennsylvania for a pheasant hunt sponsored by Southeast PA QDMA. Our second reward came in May, when all of the winning teams from the five different field schools, Bass, Brookies, Bucktails, Gobblers, and Drummers, gathered together at Mt. 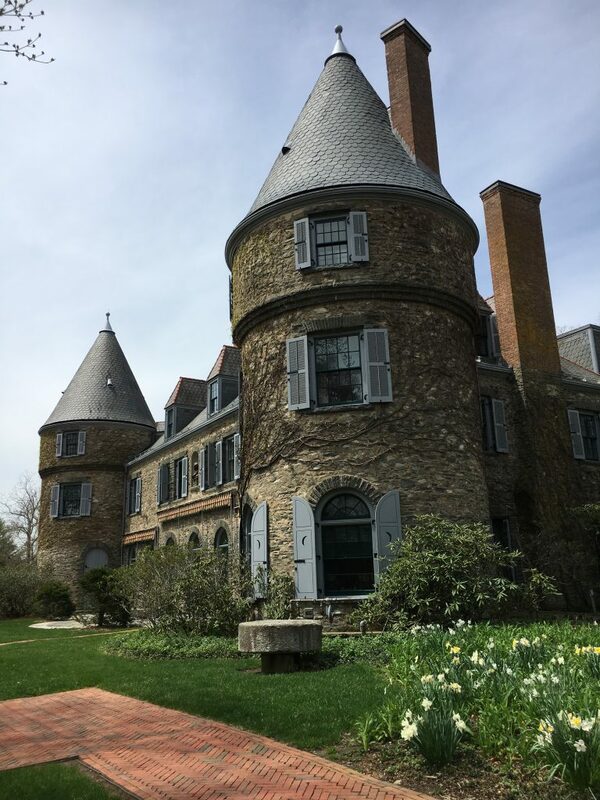 Gilead Camp in Stroudsburg, PA. 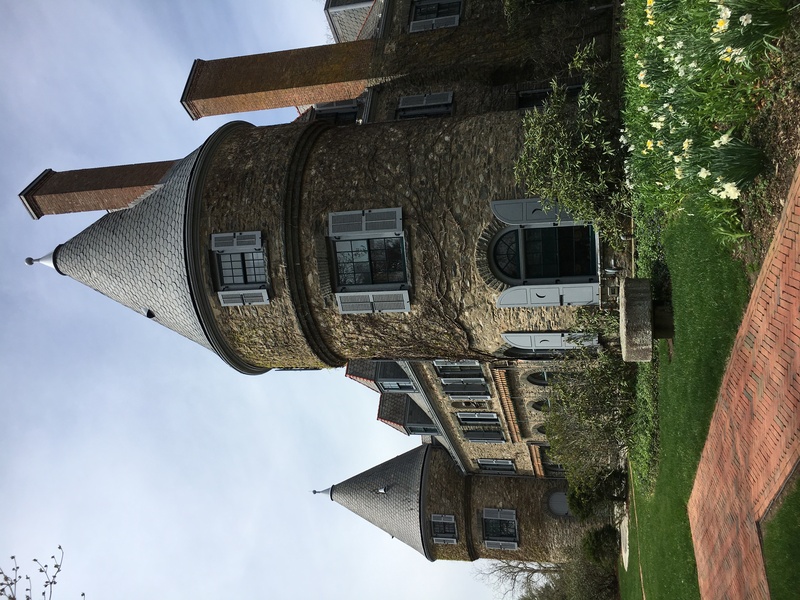 The next day we piled into cars and traveled to Grey Towers, home of Gifford Pinchot. Pinchot was a forester and a conservationist who worked to improve the environment after major destruction to the land had occurred. While there, we suddenly got a call from Dr. Gary Alt. 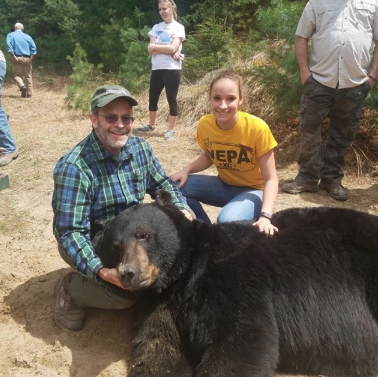 The Pennsylvania Game Commission Game Wardens had trapped a bear. All of the students got to watch the Game Wardens process the bear… But this was no average bear. Wardens estimated the bear to weigh 650 lbs and at its maximum capacity about 800 lbs. My fellow students and I really got to experience a once in a lifetime opportunity; it’s not every day you see a black bear of that size! Rachel with Dr. Gary Alt with the anesthetized bear. PGC Game Warden’s processed this black bear to gather data for population studies and released the bear back into the wild. Dr. Gary Alt explained the normal routine for processing a bear: how to age it, how to track it, and how to see its current health conditions. After we finished with processing the anesthetized black bear, Dr. Alt gave us a tour of old bears’ dens he used for research. We got to see four different types of dens that bear use and how each one has its advantages and disadvantages. It was a weekend that can truly never be accurately described in words; you just had to be there to see it. Wildlife Leadership Academy has given me countless opportunities and has allowed me to meet many people, which will positively impact my future in being a conservationist.